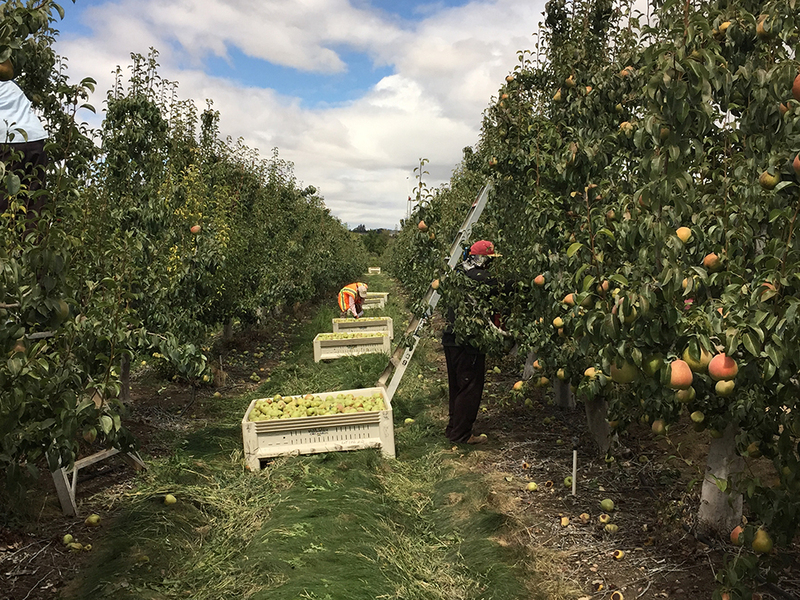 Bear Creek Orchards are specialist Comice growers with over 100 years of expertise. They store every pear for 30 days at 30°F, allowing starches to mature into creamy sugars. 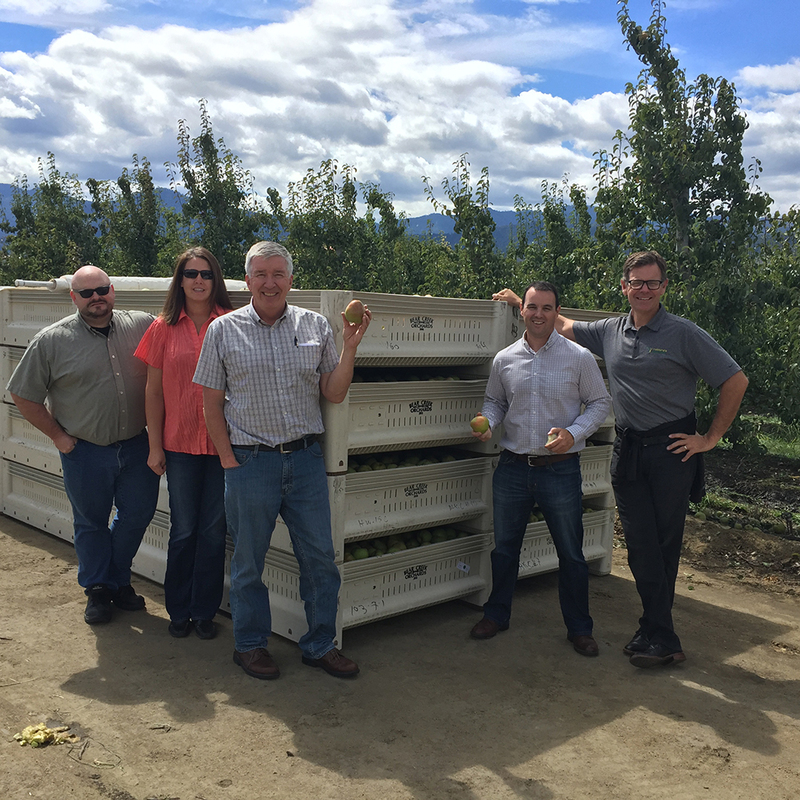 They are located in Oregon’s Rogue Valley, which is renowned for its perfect pear-growing conditions. Fun fact: Bear Creek Orchards is farmed by the famous “Harry & David” gourmet gift company.